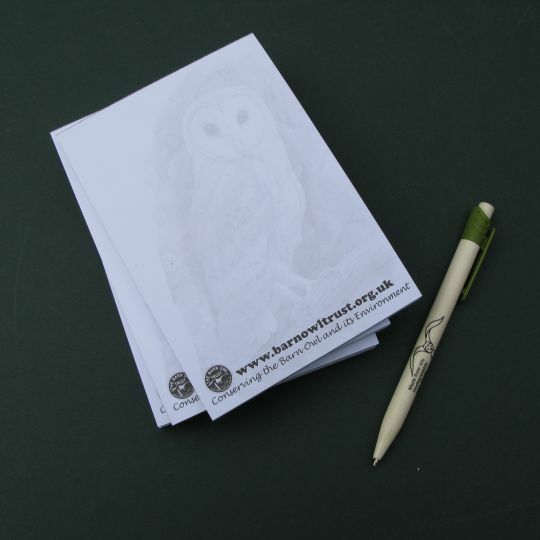 These attractive A6 owl note pads are always handy and are also available with a magnetic backing – why not keep one on the fridge for those lightning moments! 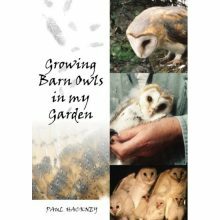 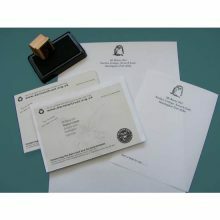 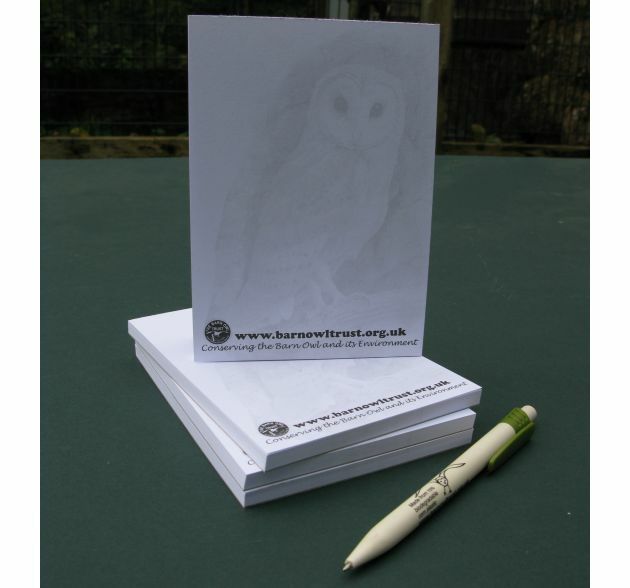 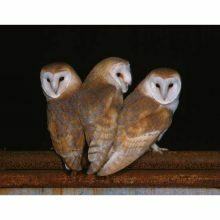 These handy A6 size owl note pads feature an attractive watermark image of a Barn Owl from a painting by Andrew Miller. 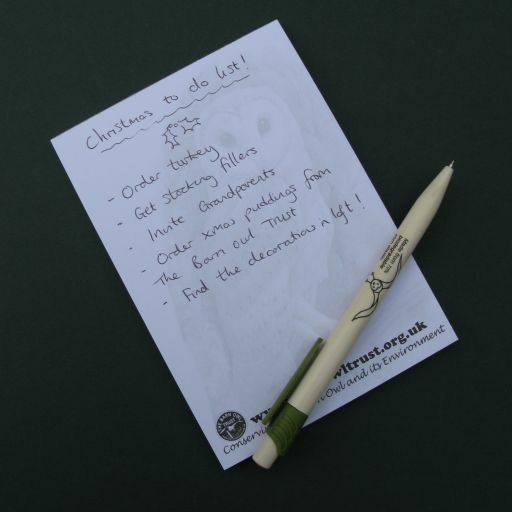 Ideal for use by the phone or for shopping lists, or there is also the option of choosing a magnetic version to stick on your fridge or other metallic surface. 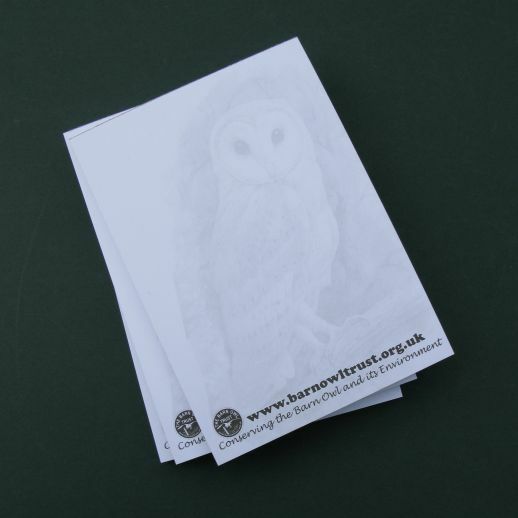 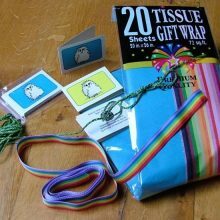 Each notebook contains approximately 50 sheets, printed on recycled paper with a card backing.